Home » Blogs Page » Featured, Picozzi Rock Gossip » Pete Was Bored? “Magic Bus” was released as a single in the U.S. 50 years ago today (July 27th, 1968). 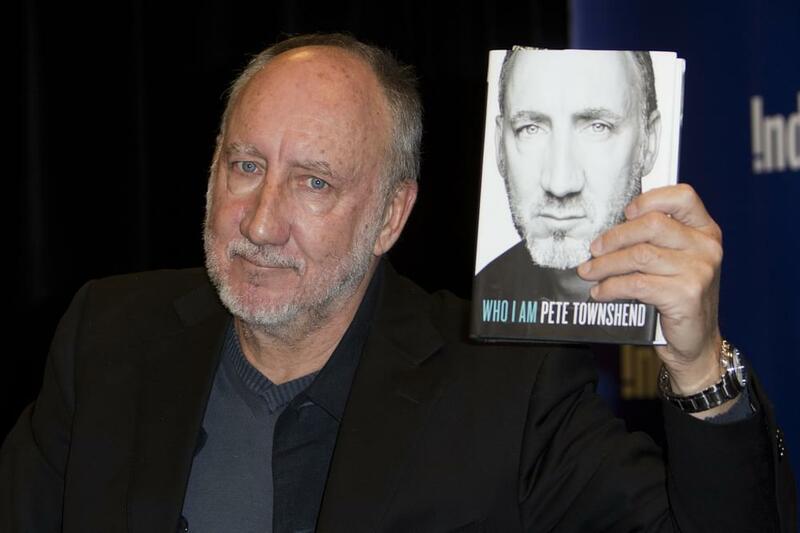 Pete Townshend wrote the song because he had nothing better to do. The studio version was included on The Who’s fourth American album, a studio record oddly titled Magic Bus: The Who on Tour. It was not live. Ironically, the version most people know is the live version from Live at Leeds. “Magic Bus” was written around the time of The Who’s 1965 debut album in Pete Townshend’s London apartment, where he’d set up his own demo studio. He explains how he came to write the song, which the band recorded three years later.